Last year Xiaomi had presented its flagship Xiaomi Mi 8 at the end of May, a few months later than the previous model. This year the presentation of Xiaomi Mi 9 could be anticipated in February, potentially at the MWC 2019 scheduled at the end of the month in Barcelona. 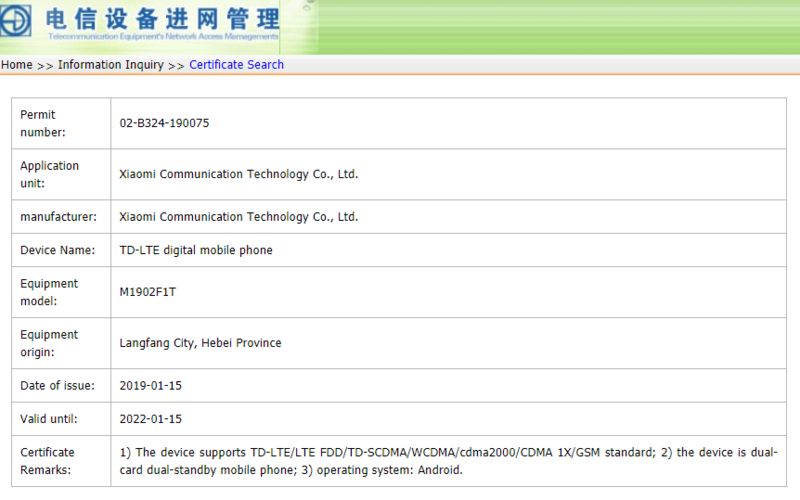 A step forward in this direction is given by the certification released yesterday by TENAA, the Chinese body that regulates mobile radio devices, which approved the model M1902F1T already seen last month at 3C, another Chinese institution. A few days ago the M1902F1G model had been certified in Singapore, where it had been explicitly combined with the name Xiaomi Mi 9. It is still unclear whether any presentation will be held exclusively in China, with the global launch that will take place later, or if the participation of Xiaomi at the Mobile World Congress is somehow linked to the presentation of the new top of the range. According to information circulated so far on the net, Xiaomi Mi 9 should have a 6.4-inch screen with fingerprint reader housed below the display and notch very similar to that of Redmi Note 7, Snapdragon 855 and triple rear camera and charging support fast at 27 watts. It should be the camera the real strength of the smartphone, as stated Sun Changxu, manager of the Chinese company talking about an alleged image taken by the alleged Xiaomi Mi 9. The manager is stunned by the contrast and the colors of the image and has declared it with a place on Weibo. 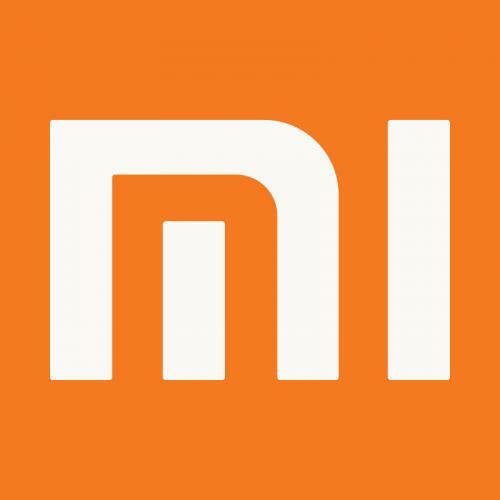 We will find out in the next few days if indeed Xiaomi Mi 9 will be presented in this month or if it will be necessary to wait for the next ones.